All offices are open Monday through Friday from 8:00 am to 4:30 pm. A physician is on call 24 hours a day for emergencies. If you have an emergency, please call our office at (804) 484-3700. If your call is after hours, our answering service will page the doctor on call. Appointments are made by completing the Schedule an Appointment form or by calling (804) 484-3700. Patients are seen by appointment only. Patients with emergent problems will be seen on a priority basis. If you have an emergency situation, please let us know when you call the office. Be sure to bring your insurance card, picture ID, referral (if required) and your co-pay to every appointment. If you are unable to keep a scheduled appointment, please notify us as soon as possible, but not less than 24 hours in advance of the appointment. There is a $25.00 charge if a patient misses an appointment and fails to notify the practice in advance. If your insurance company requires a referral for you to see a specialist, please be sure to contact your primary care physician to obtain a referral. If you are unsure if your insurance company requires a referral please contact your insurance company directly. The phone number for member services is on your insurance card. View our Financial Policies Form for more information. We participate with most major insurance plans. If you have questions regarding our participation with your insurance carrier please contact our office or you may contact your insurance carrier. Patients should bring their insurance cards to every visit. As a service to you, our staff will be happy to file your insurance claims if we have complete and accurate insurance information. Please understand that it is the patient’s responsibility to be fully aware of all the provisions of his or her insurance policy. 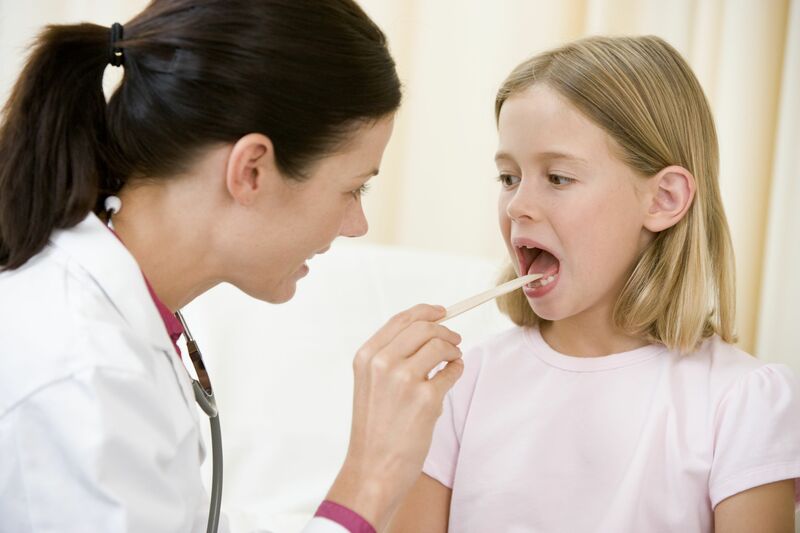 We suggest you pay special attention to your policy’s provisions regarding the need for a referral, your audiology (hearing testing) benefits, and allergy testing benefit if needed. All co-payments are expected to be paid upon arrival to your appointment. If you would like to make a payment on your account please visit www.paymydoctor.com or you may make a payment from your Follow My Health portal account. If you have questions about your account, please contact our Business Office at (804) 484-3700 ext. 2224. Virginia Ear, Nose & Throat and Total Hearing Care are pleased to announce that we offer financing with approved credit through Wells Fargo and CareCredit, the leaders in patient financing. Both programs offer flexible payment plan options. Complete an application in our office (two forms of identification are required). We offer plans for every budget. Please contact our Business Office at 484-3702 to discuss an option that fits your needs.